When techno first rewired the late 80s counterculture, few could’ve predicted the gradual shift from studios and basement clubs in Detroit, to art galleries and classical concert halls. Techno was more ‘other’ than Kraftwerk’s prophetic synth symphonies, the emerging electro-pop and the house music that was still aligned with disco. 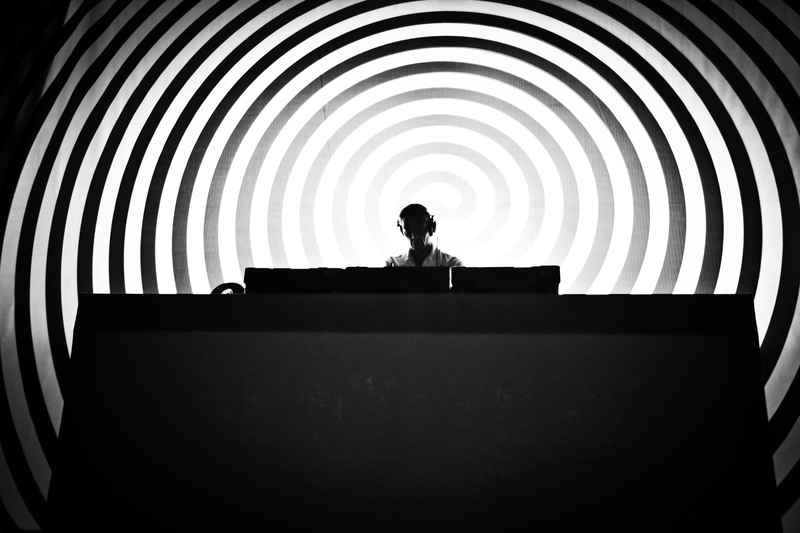 Techno was visceral and wordless, and stood accused of stripping the humanity from Kraftwerk’s man-machine manifesto. 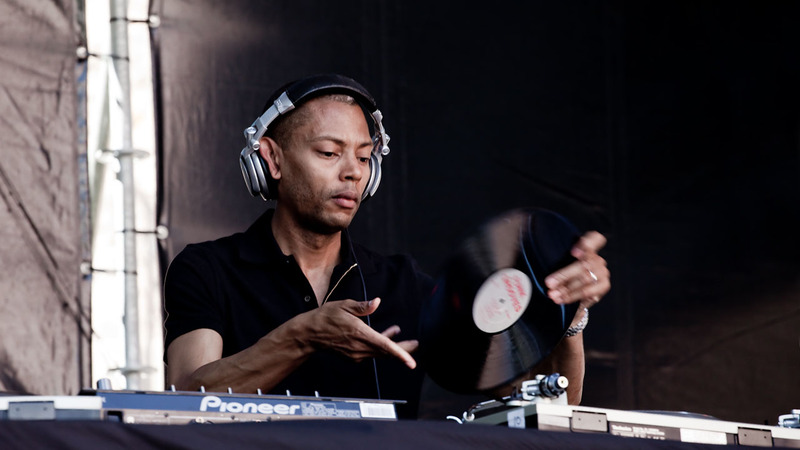 In 1989 Jeff Mills lit the fuse on Detroit techno’s guerilla wing Underground Resistance along with Mike Banks and Robert Hood, before blazing a trail as one of electronic music’s true visionaries and conceptualists. Some 30 years on from creating his ‘Wizard’ DJ alter-ego and forging militant, year-zero minimal techno, Mills has become artist in residence in the Louvre in Paris. 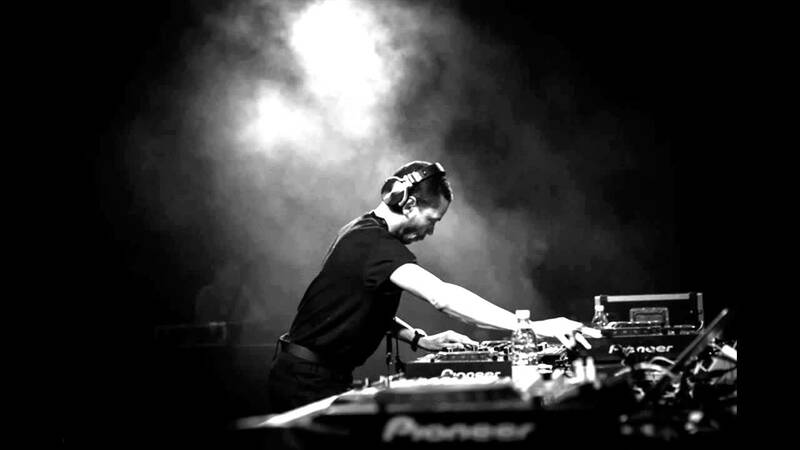 There’s no feeling that he’s subverting the establishment from within, as he says electronic music needs no validation. Mills is resident artist at the Louvre from February-June and exhibitions include a duet with classical pianist Mikhail Rudy, a self-directed film tribute to ancient Egypt through contemporary dance and a rewrite of a film about space exploration with science-fiction writer David Calvo. As well as silent movies and installations, Mills has collaborated with numerous orchestras, notably the BBC Symphony Orchestra and the Montpelier Philharmonic on the album Blue Potential. In June at the Louvre, Mills is also joining two live musicians on stage for the premiere of The Exhibitionist 2 – the sequel to his visionary observational film and DJ mix project from 2006. 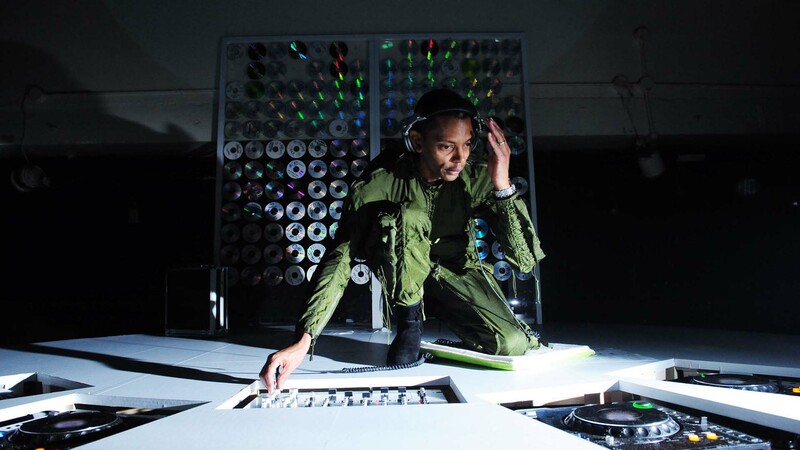 With The Exhibitionist, Mills aimed to reveal “exactly what a DJ does – how music is programmed and played for the purpose of dancing”, with multiple shots and close-ups of the artist at work. Mills on occasion also DJs kneeling down with his equipment spread out on the floor, a mass of wires, drum machines, decks and pedals. He says it doesn’t come from a wariness that DJs aren’t doing much in the box behind a Perspex window, but a genuine show and tell exhibition. 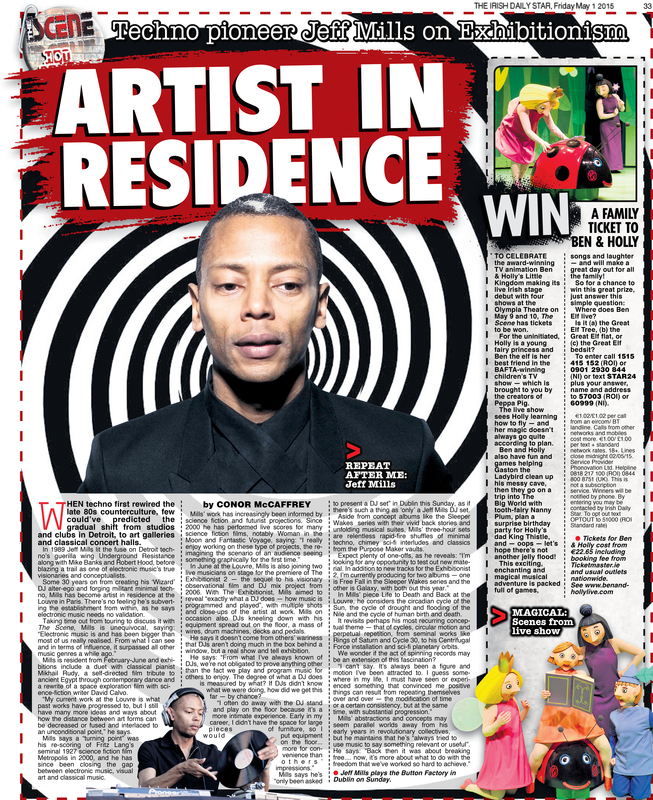 Mills tells us he has “only been asked to present a DJ set” in Dublin on Sunday, as if there’s such a thing as ‘only’ a Jeff Mills DJ set. Aside from his concept albums like the Sleeper Wakes series with their vivid back stories and unfolding musical suites, Mills’ three-hour sets are relentless rapid-fire shuffles of minimal techno, chimey sci-fi interludes and classics from the Detroit vaults, with his calling card The Bells still dropping regularly. For Mills’ film and performance of Life to Death and Back at the Louvre, Mills considers the circadian cycle of the Sun, the cycle of drought and flooding of the Nile and the cycle of human birth and death. It revisits perhaps his most recurring conceptual theme – that of cycles, circular motion and perpetual repetition, from seminal works like Rings of Saturn and Cycle 30, to his Centrifugal Force installation and sci-fi planetary orbits. I wonder if the act of spinning records may be an extension of this fascination?